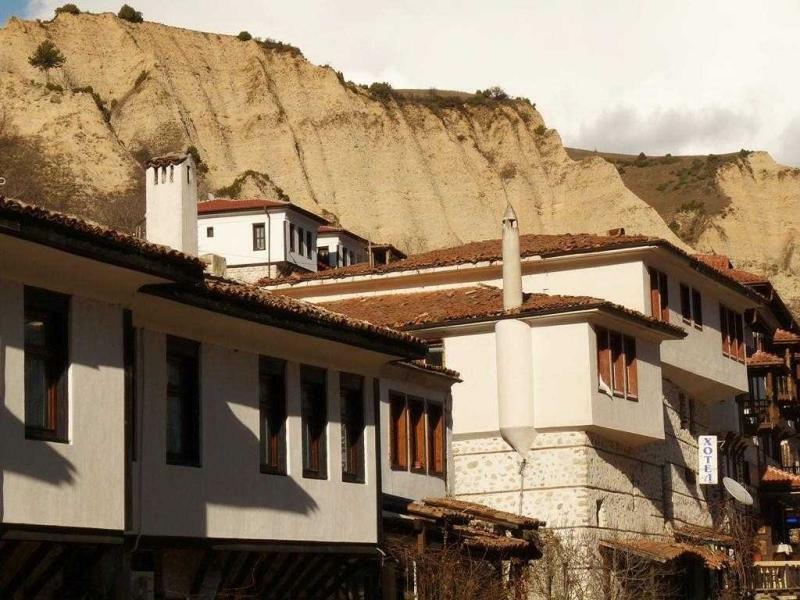 Melnik is the smallest town in Bulgaria, known for its wine, beautiful old houses and the great towering sand-rocks among its surroundings. Kovachevitsa village has kept its authentic atmosphere from the 18-19th century and is one of the most popular and beautiful Bulgarian villages. The houses are built with stones and slate roofs while only the top floor of the highest buildings are made by wood. Kovachevitsa is an architectural reserve. 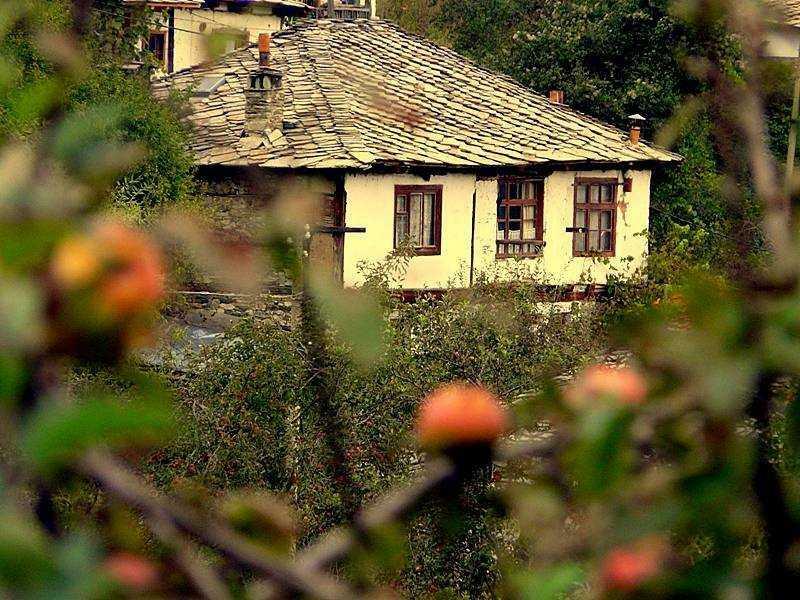 Leshten is an old village with preserved houses and is one of the best places in Bulgaria for rural tourism. Dolen is a successor of old Thracian districts where ruins can still be seen among its grounds. 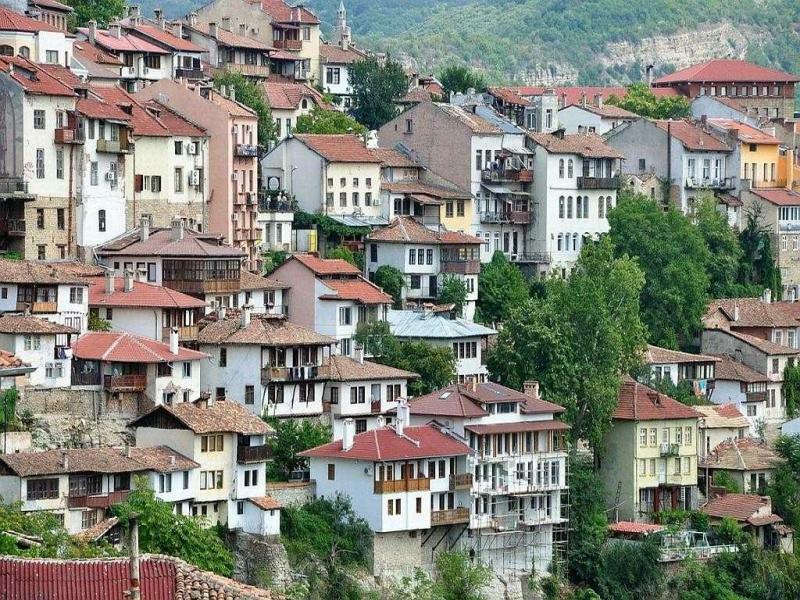 Veliko Tarnovo is the capital of the Second Bulgarian Kingdom (1185-1396), impressing everyone with its beauty. 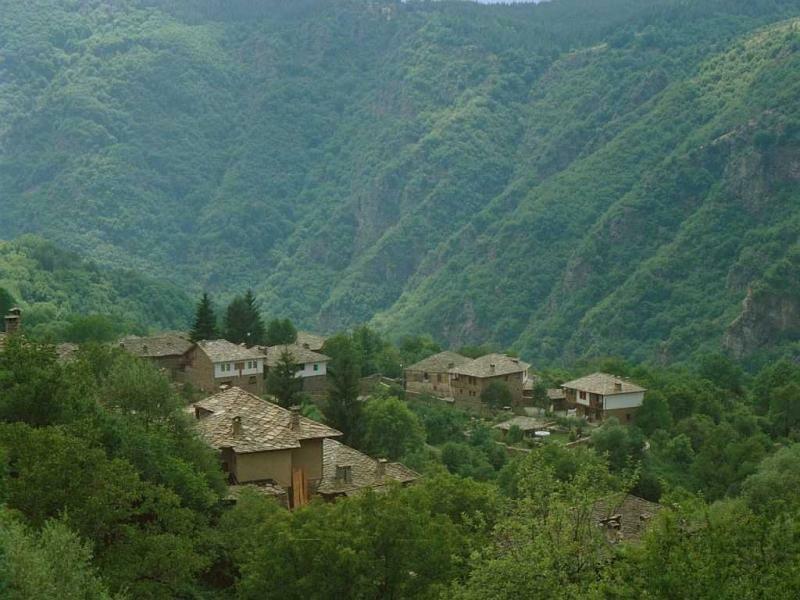 The town is situated in the centre of Bulgaria in the foothills of the Balkan Mountains. 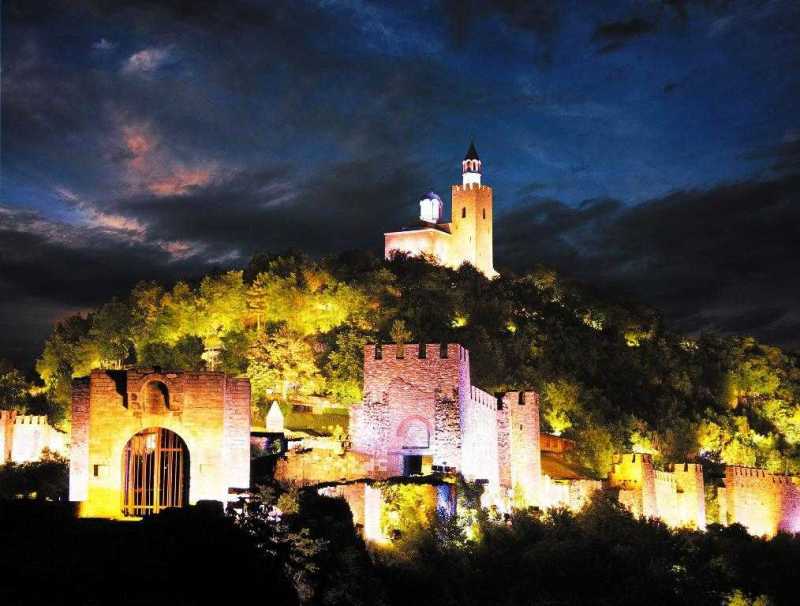 It is situated in the historical hills Tsarevets, Trapezitsa and Sveta Gora, above Yantra River. A fabulous attraction is the show „Music and light“, shown in the fortress on national holidays. Arbanasi was mentioned for the first time in a document in 1538. The village has a great history and 144 very well kept houses with a rich interior, 5 churches and 2 monasteries. 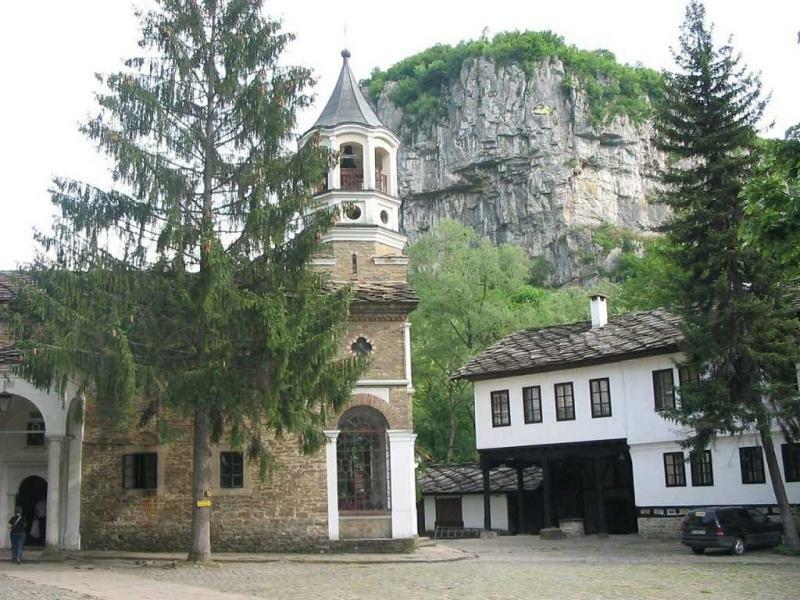 Dryanovo Monastery was built in 1845. In 1876, during the April uprising, it became an arena for a 9-day battle between the detachment of Pop Hariton and the Ottoman army. Just next to the monastery are the Bacho Kiro cave and Dryanovo ecotrail. 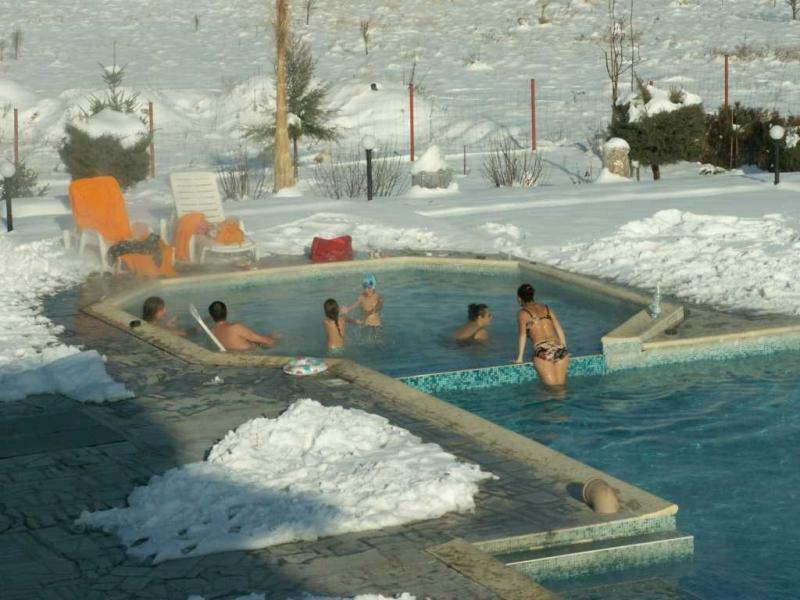 Dolna Banya resort is located by the north-eastern slopes of the Rila Mountains. 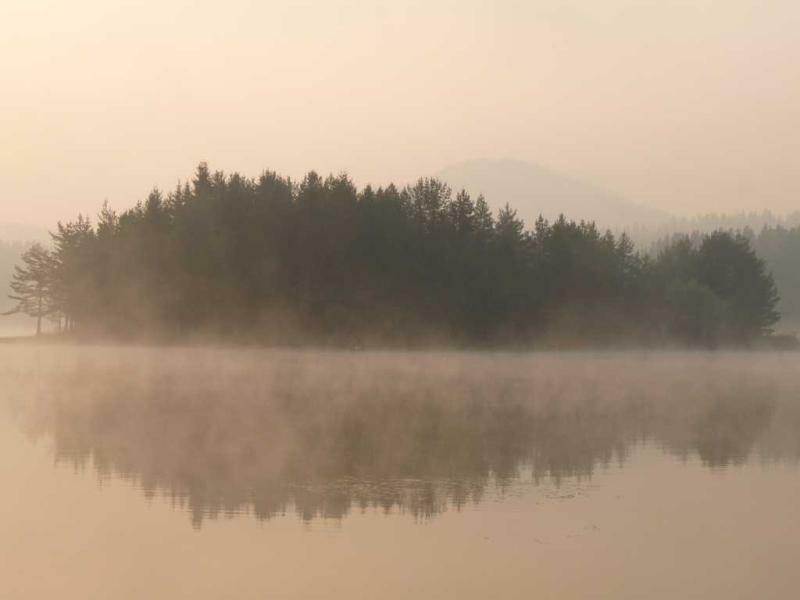 The area is famous for its hot mineral waters, with temperatures of 56.3 C. The surrounding is largely agricultural although hiking trails and skiing in the nearby mountains are easily accessible. 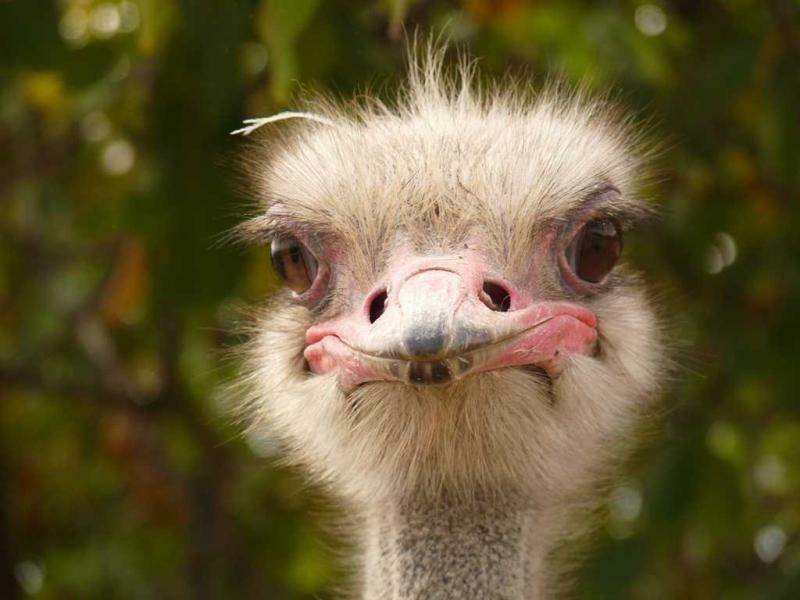 There is also an ostrich farm nearby. 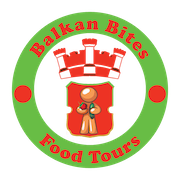 Day 1 – 3-hour easy hike up the first hills of Rila Mountains, visiting the hut and lake Gerginitsa, having a picnic on Bistritsa River. Playing darts and having a dinner in the garden, listening to the sound of the river. 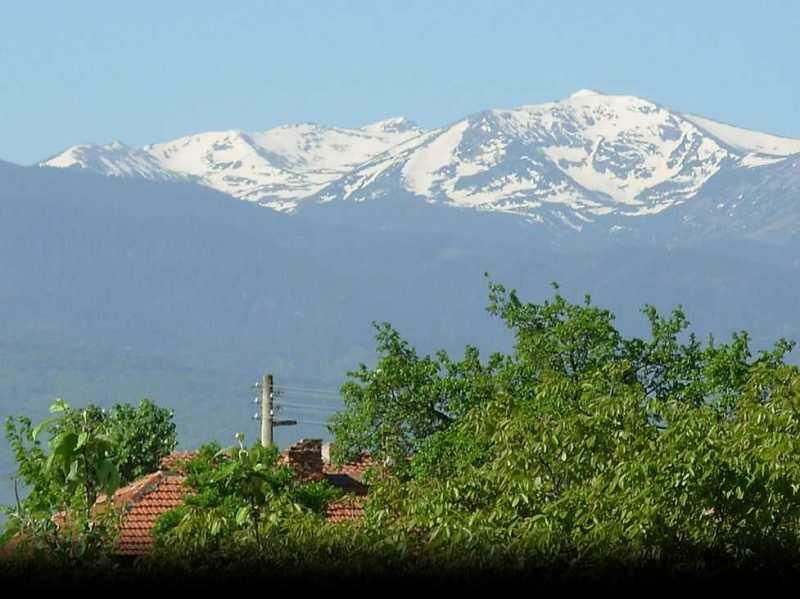 Day 2 – After the breakfast, opportunities for a 4-hour intermediate hike through the forest to Venetitsa Hut, a lunch in the hut and returning back afterwards, or having a relaxing time all day in the garden, playing darts or badminton and having a lunch near the river. Optional – playing tennis or swimming at any of the swimming pools around. Day 1 – Visiting the Wonderful Bridges, spending the night at a family hotel at a little village, called Teshel. Optional – having a dinner at the Spa Centre Struilitsa, near the town of Devin. The Wonderful Bridges are formed by the erosive adtivity of the once high-water river. The Wonderful Bridges are situated in the central Rhodope Mountains along the east slopes of the Chernatitsa hill on 1450 meters above the sea level. Thousand years ago there was a cave in the bed of river which collapsed after an earthquake. The river washed away the stone debris during the centuries and the beautiful bridges appeared. 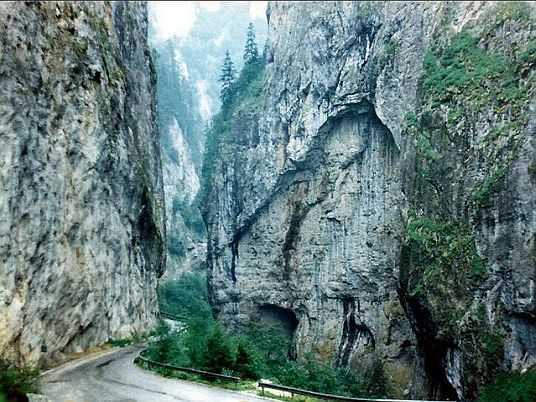 Day 2 – Visiting the caves Yagodina and Devils Throat, situated in the gorges Buynovo and Trigrad. Optional – having a lunch at Trigrad village. Yagodina Cave is a part of the Buynovo Gorge. 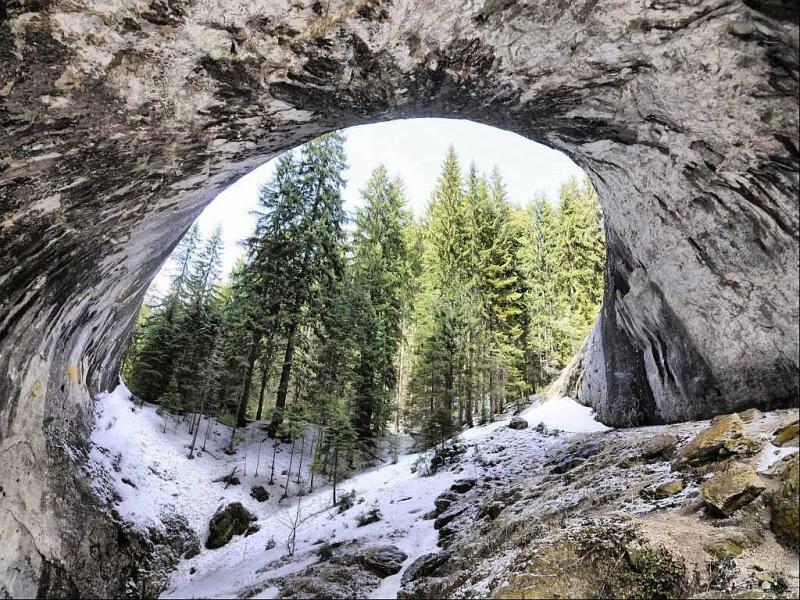 This cave is one of the most impressive karst formations in the Rhodopes. It has 5 levels and it is 10 km long. The uppermost level was inhabited by the people from the Eneolithic Age – their dwellings are situated 10 min from the artificial entrance. The cave was also inhabited in the Stone, the Bronze and the Iron ages. 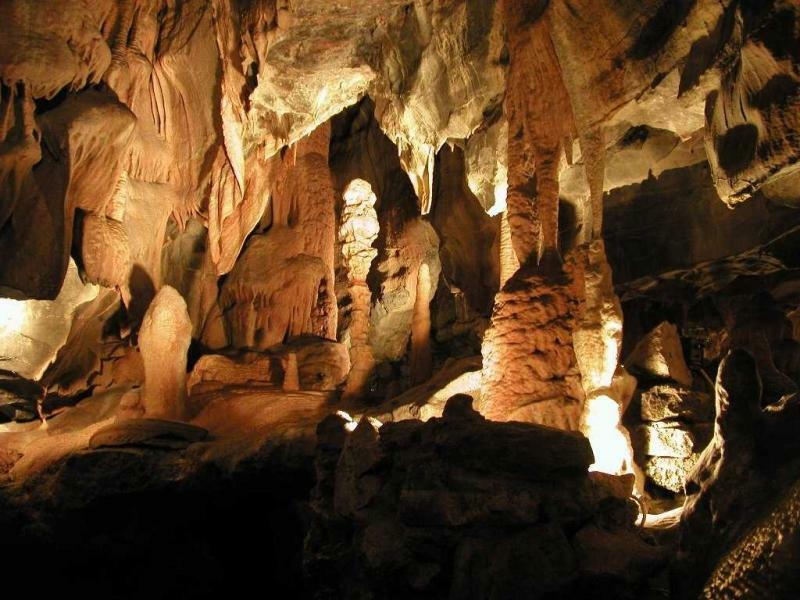 Besides the stalactites and stalagmites there are many other interesting rock formations Devil’s Throat Cave is one of the most amazing caves in Bulgaria and one of the phenomenas of Trigrad Gorge, located lass than 10 km away from Devin Spa Resort in West Rhodope Mountains. The cave was formed due to landslide long time ago. The part that is open to visitors consists of artificially dug tunnel about 150 meters long and impressive in size hall with an underground waterfall. 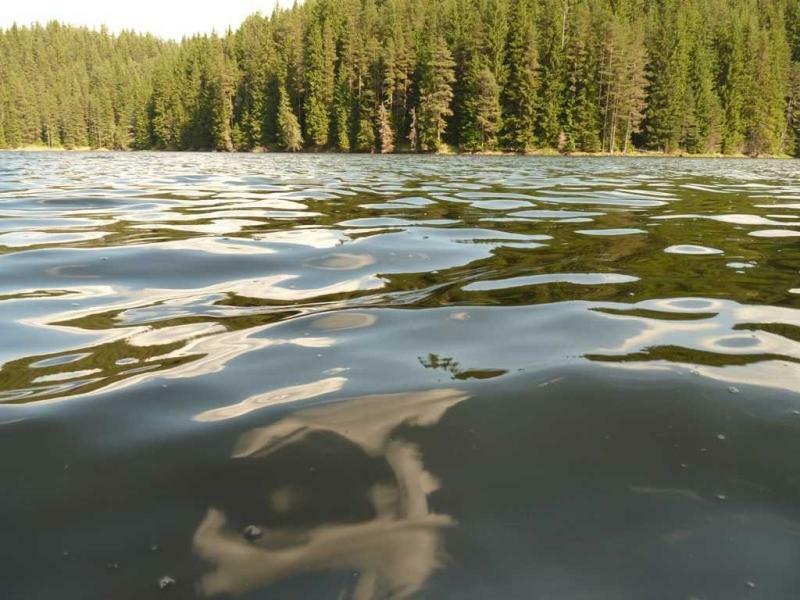 Beglika is a lake in the Western Rhodope Mountains. Many branches form coves in the forest. 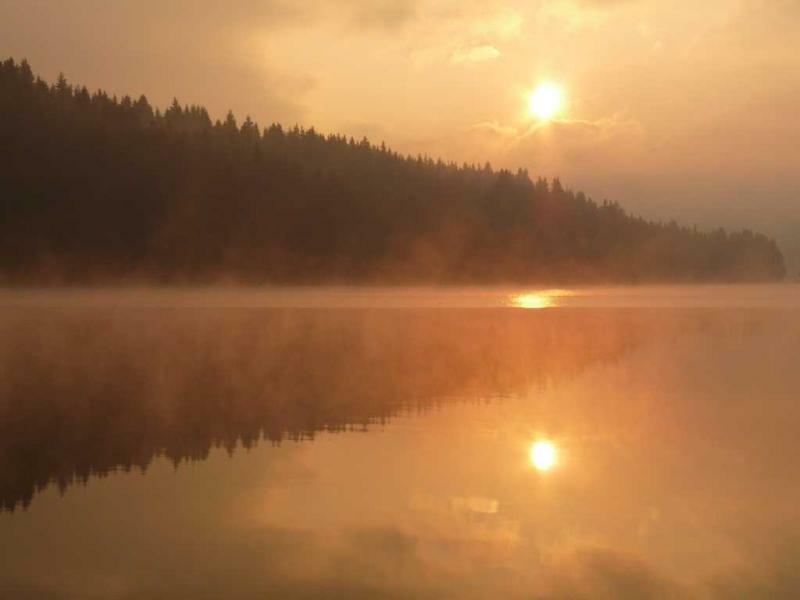 The area is very impressive when the sun is rising and the lake fogs look mystical. Every year, there is an eco-fest at the lake with lots of music, traditional dances and other interesting workshops.